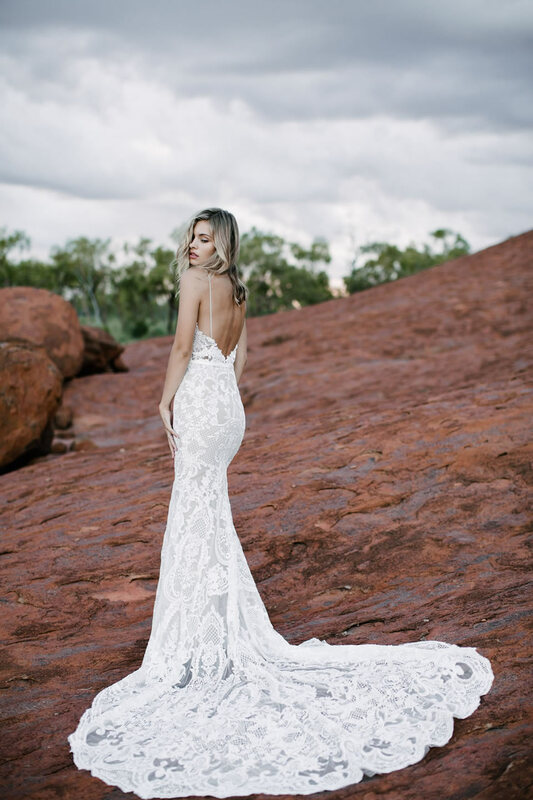 “I aim for unique bridal designs that encapsulate the untraditional and free spirited bride. “For me, the ideal dress mixes something timeless with sass, cheekiness, edgy and feminine” – Carla Jenkins, Designer at MWL. Available at our South Kensington showroom.